MECC serves to certify that candidates have been through an interview and assessment process and they have been found to be well developed in Islamic and professional competencies, they are able to perform the duties and responsibilities of a Muslim Chaplain, and that there is no legal, moral or ethical reason not to be endorsed. Developing effective working relationships with Muslims and people of other faiths. Responding to emotional and spiritual crises of Muslims and people of other faiths. Protecting the religious rights of Muslims and people of other faiths. 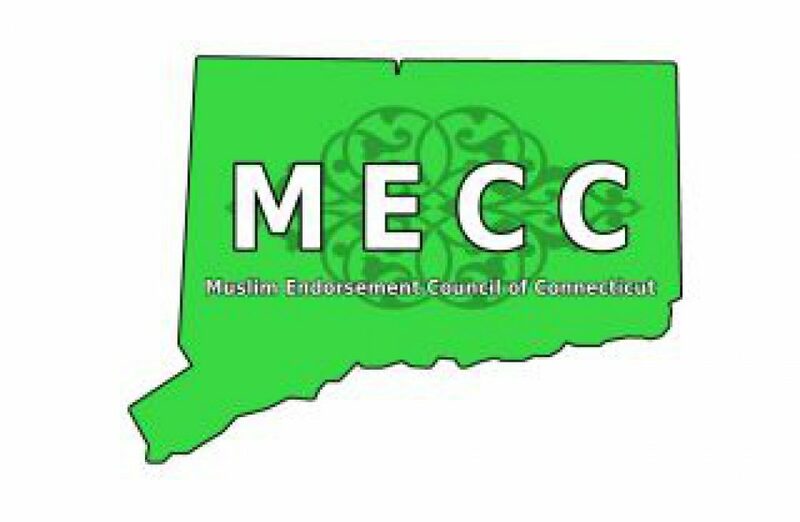 Endorsement is an official declaration by MECC that a man or woman meets the Council’s standards to serve in a specialized setting of Islamic chaplaincy. In general, endorsement is a process whereby a faith tradition certifies that a person has the attitudes, competencies, formal learning, skills and faith community’s support to facilitate the delivery of services to members of that faith tradition and people of other faiths in public and private institutions in the name of that faith tradition. Basic knowledge of hadith and their impact on the Muslim practice of Islam. I am happy and pleased to learn of your work and looking forward to working with you.